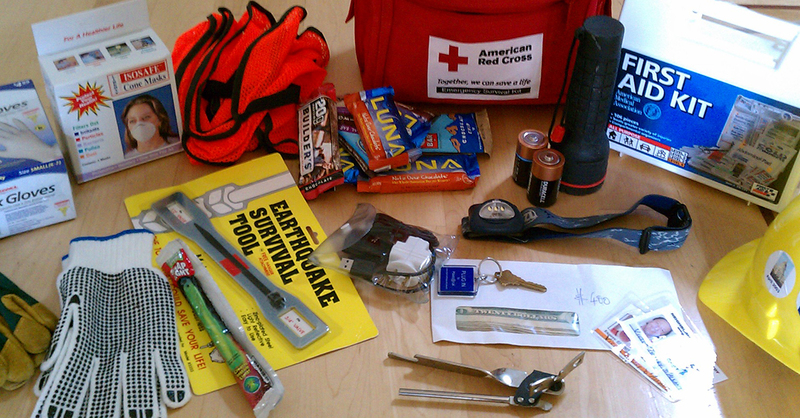 Do you know what to do to stay safe during an disaster? 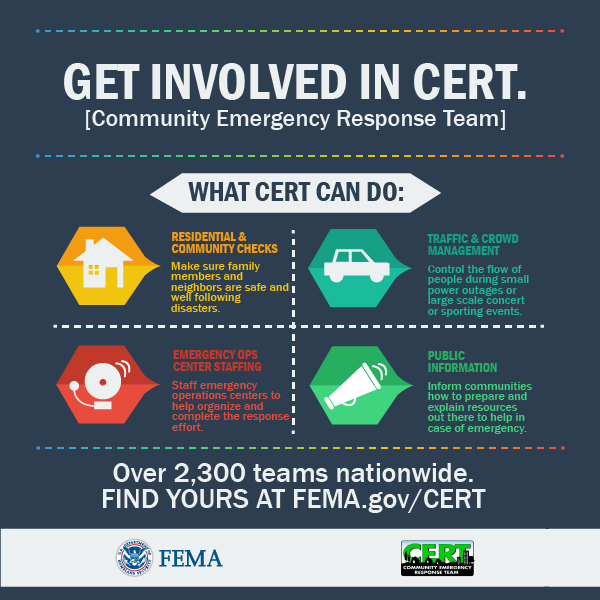 How will you reconnect with your family following a major disaster or emergency? 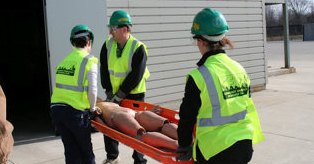 Each year, more and more people are gaining the skills necessary to prepare for and respond to disasters or emergencies through various training programs, classes or modules. Get engaged, Get prepared and Be ready today for what may happen tomorrow. hese are at least 100 items that will disappear in an emergency at the very least at your local grocery or big box store. 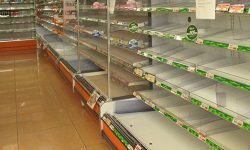 Can you picture the empty store shelves after a disaster? 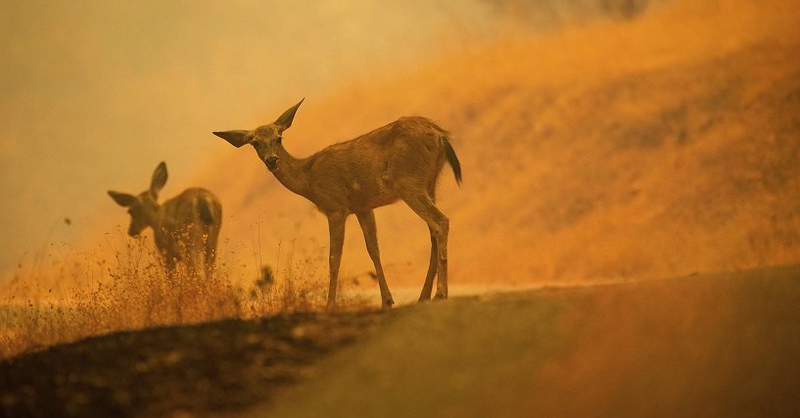 I have seen them after a flooding episode here in Southern Utah. Luckily, only the bottled water shelves were empty, but you can imagine if we had a major emergency. I’m hoping as you read this list you will think of the things that you will want to stock in your home so you are better prepared. You don’t have to store everything on this list, just the things that you would miss if the roads and highways shut down. So how would you communicate with your family or get help if communications go down? If you found yourself in the middle of a wide-scale disaster such as a hurricane or other catastrophe and you had no government coming to help for a while, how would you communicate with your family or others? 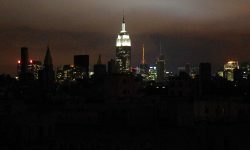 What if the power grid went down? 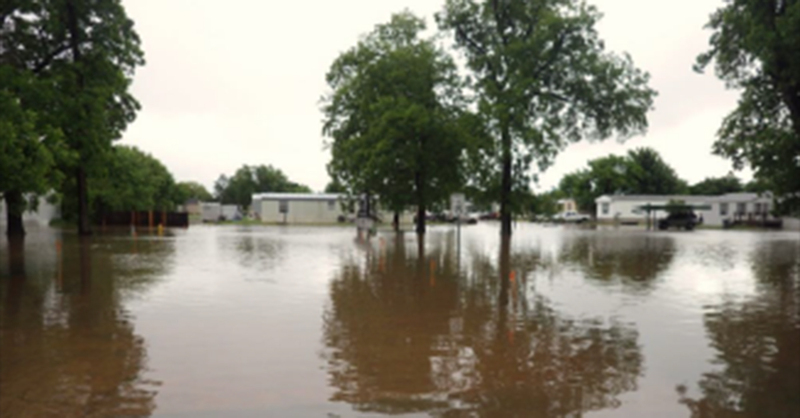 In May 2015, Texas and Oklahoma experienced significant rainfall that resulted in severe flooding in many communities across the southern plains. 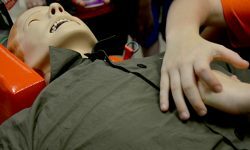 Two of those communities, Denton County, Texas and Bixby, Oklahoma, shared their stories about how their CERT programs responded to local flooding. Many communities in Denton County, which is in northeastern Texas, are located near bodies of water that have a tendency to flood after heavy rainfall. “We have people who love to live in the rural areas because the creeks are beautiful, but when they flood, it’s not so pretty,” said Denton County Community Emergency Response Team (CERT) Coordinator Brenda Gormley.